How to Update Yu Yureka Yureka Plus To Android N 7.0 Nougat CM14 Rom . Upgrade Yu Yureka / yureka Plus to CM14 Nougat 7.0 . 1 Upgrade Yu Yureka / yureka Plus to CM14 Nougat 7.0 . 1.1 Download Nougat 7.0 CM14 Update for Yu Yureka plus / yureka . 1.1.1 How to Update Yu Yureka / Plus to Android N 7.0 Nougat . Do you want to update Micromax Yu Yureka / plus to android n 7.0 Nougat ? And Want to download CM14 for Yu Yureka / Plus ? If yes then you are at right place . Today we are with the CM14 Nougat 7.0 Update for Yu Yureka / plus . Upto know there is no information about the Official android N 7.0 Nougat update for Yu Yureka / plus . Yu Yureka was the first smartphone from Yu which is a sister brand of Micromax . The device was so much popular in India that users were not able to get hands on the device for 2 months . Yu yureka comes with a 5.5 inch display and Powerful snapdragon 615 octa core processor . The device currently runs on Cm13 based on android 6.0 marshmallow but Now CM14 for Yu Yureka is released and you can download and Update Yureka / Yureka Plus to Nougat 7.0 . 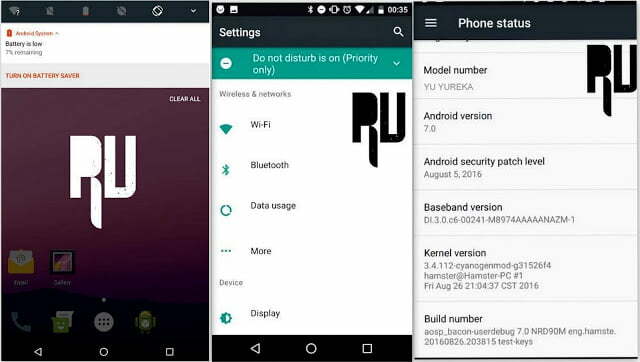 Download Nougat 7.0 CM14 Update for Yu Yureka plus / yureka . 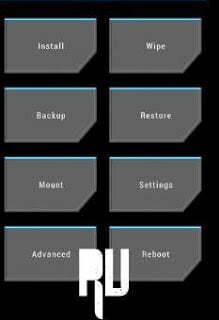 How to Root Yu yureka Without Computer . Before Updating Yu Yureka to Android N 7.0 Nougat make sure you Meet all the requirements which are required before flashing a custom rom and upgrading . This custom rom is only For YU YUREKA and dont try to flash it on any other smartphone , Doing it may brick your device . The custom rom is based on android N 7.0 Nougat . It is recommended to charge your smartphone upto minimum 70% . There should be minimum 4gb free space in the device to Update . Flash the Rom at your own Risk . How to Update Yu Yureka / Plus to Android N 7.0 Nougat . First of all Download CM14 For Yu yureka . Download the custom rom in Computer . Now connect your Yu Yureka to Pc . Now Copy the CM14 for Yu yureka . Now Turn off your Yu Yureka . 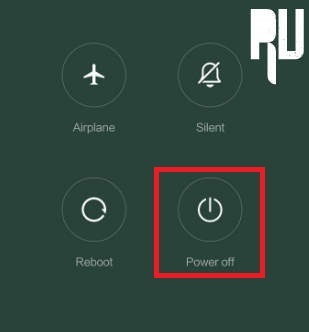 Now Press Volume up + Power button together until the Yureka boots in Cmw / TWRP recovery mode . Now Make a backup of your current rom and files . Now select the CM14 custom rom . After selecting you will be asked to confirm the installation . Just tap on yes and confirm the installation . After 5 minutes you will see a Notification ” Yu Yureka successfully updated ” . Now just go to the main screen . Tap on Reboot System . How to Solve Heating issue in Yu Yureka . So this was our Guide on How to Update Yu Yureka To Android N 7.0 Nougat by Using Cm14 for Yu yureka . Hi , This Android N 7.0 Nougat Cm14 Update is not for Yu Yureka Plus . It is for the standard variant only . Do we have to install gapps after this..? Yes You have to Install Gapps 7.0 . Hi Karna this custom rom is still in Beta phase and you may face some bugs . 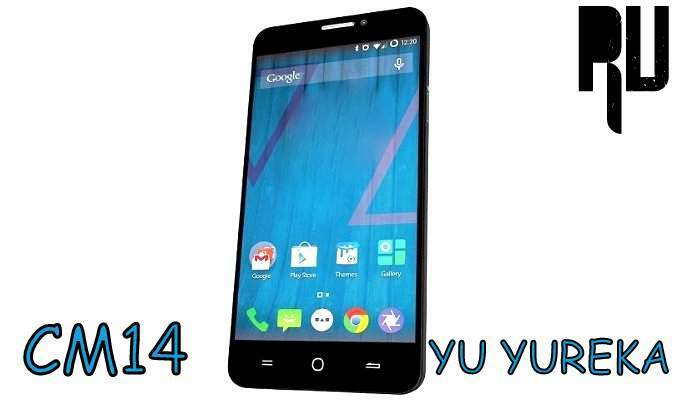 Hi meer as soon as we get any info about the official cm14 for yu yureka we will update the guide . Hi ranjit , Sure we will try to port Cm14 for Swipe Elite plus . can i directly flash cm14 on cm12.1?? Yes you can , make sure you make backup .